Meaningful & Awesome Holiday Gifts For So Many People On Your List! 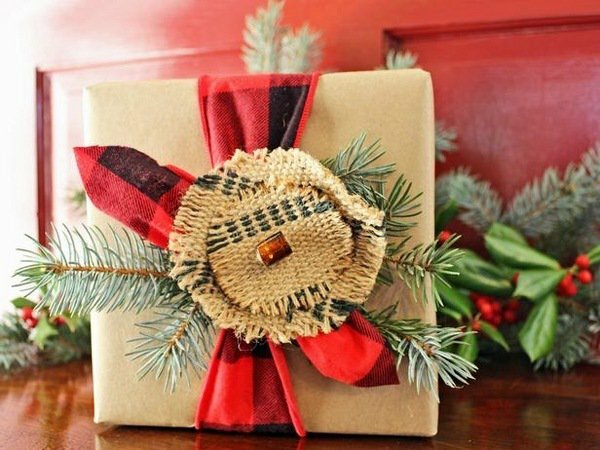 From tree branches to old paper bags, newspapers to old music sheets, torn up old shirts and pits of old stationary, there are so many eco-friendly, recyclable ways to wrapy your gifts… but first, you need to find them! While I give experiences as often as possible as gifts, the best gift giving is often selecting the perfect things that people will use and love and actually do need (!) and that takes a bit of searching at times to zero in on selective awesomeness. This year, Inspired Home asked me to round up favorite items for many different needs, all that I have a personal deep interest in…so I’m pretty excited about these round-ups!!! Holiday Entertaining Gift Guide … because this is fun times, and these are epic hostess gifts! Wellness Enthusiast Gifts … bring with a juice or a big finger of ginger to your favorite health foodies! Book Lovers Gifts … even better when you find a few vintage books or a little Amazon gift card to add into the mix! Enjoy the holidays!!! And always give to give, all the time, not just this end of year holiday season! 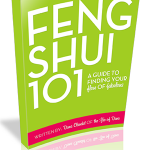 Feng Shui For A Glowing Kitchen Full Of Nutrition & Beauty! 5 Ways To Turn Your Home Into A Love Magnet! Previous post: Herbal Vaccuming Powder Clears Space For More Prosperity! Next post: Here’s An Amazingly Simple Way To Transform Negative Emotions Into Positive Motivation!